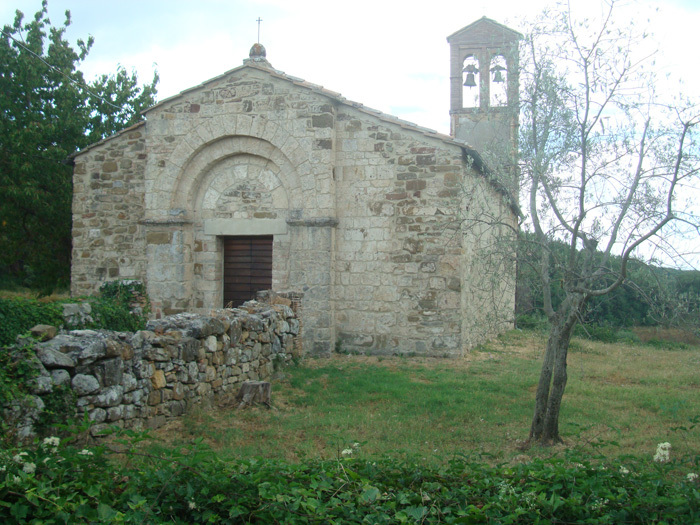 One of the best hiking routes in Montalcino is the Anello di Sant’Antimo, a circular walk in the great scenery of shaded woodland and the Brunello vineyards surrounding the Abbey of Sant'Antimo. 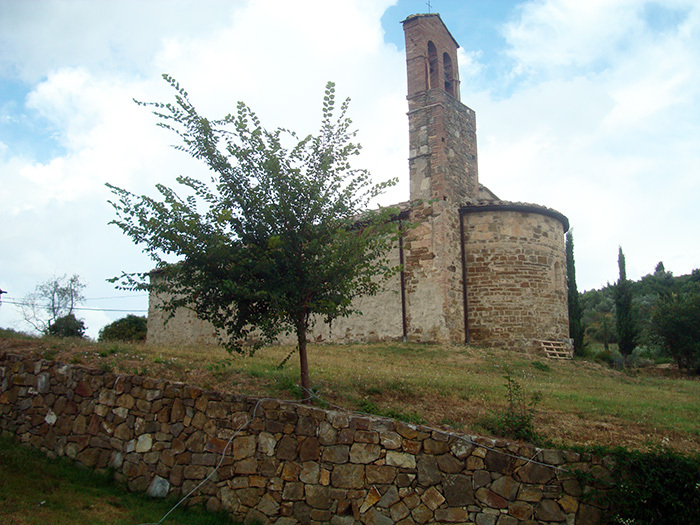 Halfway, you find the beautiful small Chiesa di Villa i Tolli. Points ofinterest : Abbey of Sant'Antimo, Castelnuovo dell’Abate, Sant'Angelo in Colle, Montalcino (surroundings).